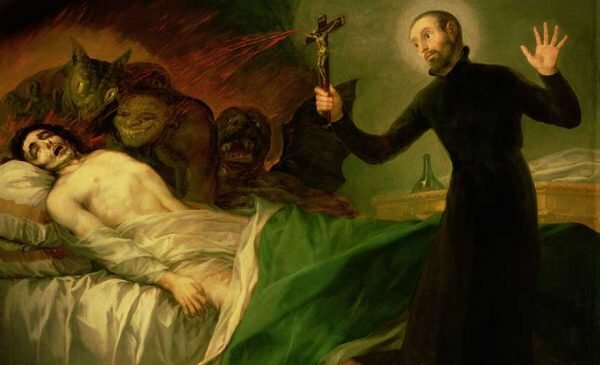 An Irish priest and exorcist is asking the country's bishops for more support after noticing a dramatic increase in demonic activity in the country. Wow. Such amazing things do happen when you say the rosary.